optical instruments with products such as inner cams, lens cam tubes, helicoids, and internal gears.
" 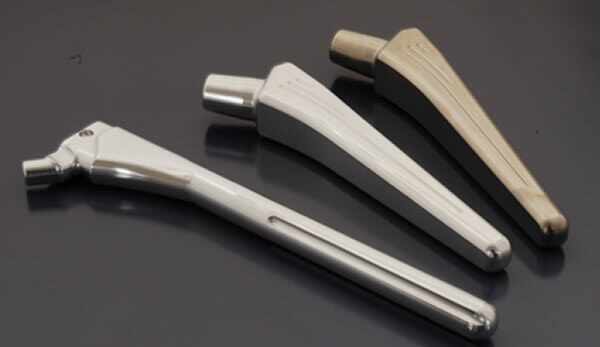 The precision of the design drawings , how to maintain until the shipping stage ," asked the severity to himself , up to the point of realizing the high quality would be this . 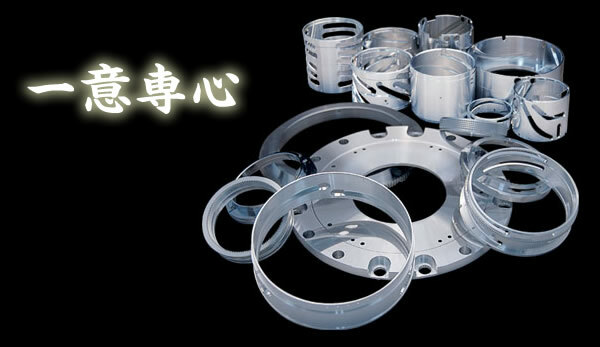 Always it has a new challenge in the TOYO CO.,LTD. Please feel free to consult about such prototypes . 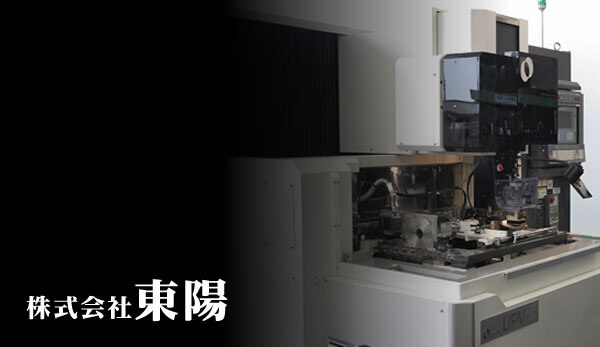 It has been exhibited at the ” Medtec Japan 2016 ” was held on April 20 to 22 , 2016 . 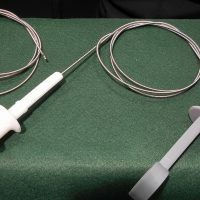 Endoscopic forceps of new development received a favorable reception , we were able to exit the exhibition into a great success . Thank you everyone gave visit us in the booth . It has been exhibited at the ” Technical Show Yokohama 2016 ” . 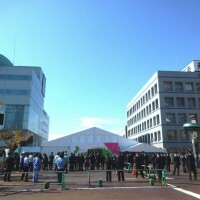 On the day of demonstration of the back -up is also to show off , we were able to greet the closing in of the success . Thank you everyone gave visit us in the booth . 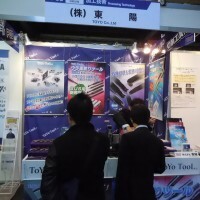 We exhibited in ” Tsubamesanjo manufacturing Messe 2015 ” . 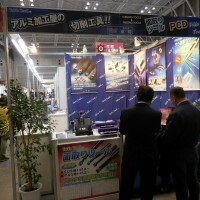 We exhibited in ” Suwa Area Industrial Messe 2015 ” . Copyright © TOYO CO., LTD. All Rights Reserved.